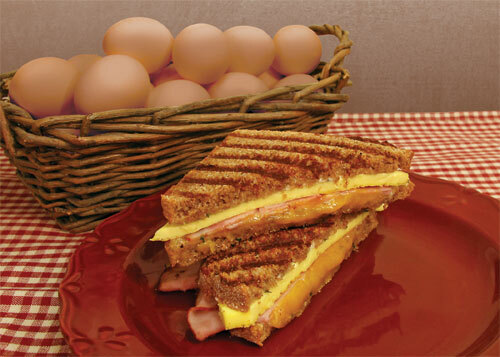 Scrambled egg, garlic herb spread, and either ham or bacon, and your choice of Swiss, Cheddar, Provolone, or Pepper Jack cheese. Mix & match any combination of Strawberry, Peach, Banana, Mango, Pina Colada, or Ice Cream. 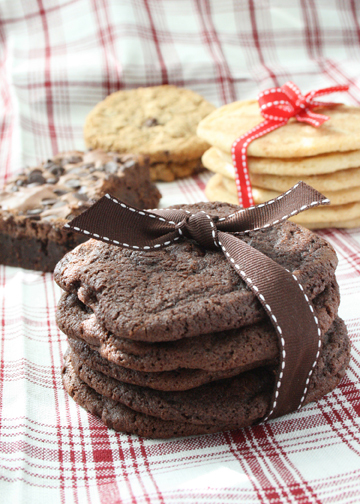 Baked fresh from scratch everyday (See our bake schedule for available varieties). Fresh fruit and yogurt with our own granola. Bakery-made from scratch. Healthy and delicious any time of the day. Includes lettuce, tomato, red onion, salt & pepper, mayonnaise, & dijon mustard. White meat chicken with seasoned mayonnaise dressing, sweet & spicy pecans, lettuce, tomato, red onion, salt & pepper. Smoked turkey breast with a chipotle honey lime yogurt sauce, shaved cabbage, pickled red onions, tomato, avocado, pepper jack cheese, and salt & pepper. Shaved Genoa salami and smoked ham topped with a roasted pepper black olive tapenade and provolone cheese drizzled with red wine vinaigrette, lettuce, tomato, red onion, salt & pepper. Avocado, parsley, basil, tarragon, scallions, and lemon dressing drizzled atop smoked turkey breast and creamy Havarti cheese, lettuce, tomato, red onion, salt & pepper. House-made fresh hummus, avocado, spinach, roasted carrots, tomatoes, pickled red onions, and crisp cucumbers. Smoked turkey, ham, Swiss cheese, sliced Fox & Otter Sweet and Spicy Pickles, pickled red onions, and Dijon mustard. Melted sharp cheddar & provolone cheese, thinly sliced Granny Smith apples, bacon, and mandarin pepper jelly. Grilled chicken breast, bacon, BBQ sauce, cheddar cheese, lettuce, tomato, and red onion. 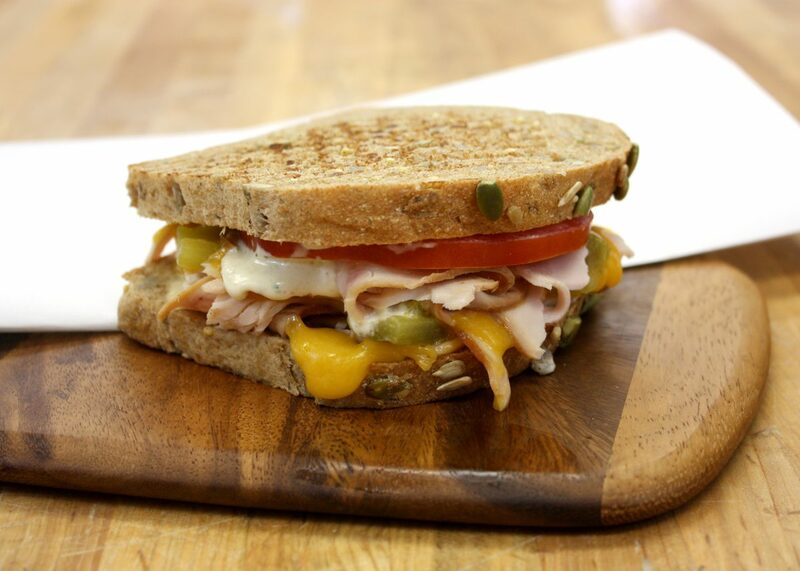 Smoked turkey, cheddar cheese, tomatoes, roasted green chilies, and Green Chili Mayo. Roast beef, Havarti cheese, marinated roasted bell peppers & onions, and Chipotle Honey Yogurt dressing. Cheddar & provolone cheeses, and garlic herb spread. Jam & peanut butter. An American classic. Mixed greens, chicken, roasted seeds & nuts, roasted chickpeas, golden raisins, dried cranberries, and parmesan cheese topped with avocado dressing. Mixed greens, chicken, bacon, hard boiled egg, cherry tomatoes, avocado, blue cheese, and croutons topped with our Red Wine vinaigrette. Mixed greens, smoked turkey breast, avocado, shaved cabbage, cherry tomatoes, red onions, black beans, tortilla chips, and our delicious Chipotle Honey Yogurt dressing. What is a Salad Grain bowl? A delicious & healthy twist on a salad. We roast and season quinoa and wheat berries and toss them with our salad to get you your protein, fiber, & all the amino acids. Super delicious, super healthy, super satisfying. Mixed greens & kale, sliced almonds, sunflower seeds, Feta or Bleu cheese, and seasonal fresh fruit, tossed with roasted wheat berries & quinoa, and topped with our Balsamic Vinaigrette. Honey & curry roasted carrots, mixed greens, chickpeas, cucumbers, golden raisins, and sliced almonds, tossed with roasted wheat berries & quinoa, and topped with our Red Wine Vinaigrette and Tahini Yogurt dressing. Salted Caramel, Chocolate Chip, Chocolate Chip Oatmeal, Iced Sugar, and Snickerdoodle. Freshly baked from scratch Lemon, Savannah, and Fudge Brownies (see bake schedule for selection). Pumpkin Chocolate Chip, Cinnamon Chip & Walnut, and Blueberry (see bake schedule for selection).